The next Blast From the Past is a look at one of my most popular post over the years. 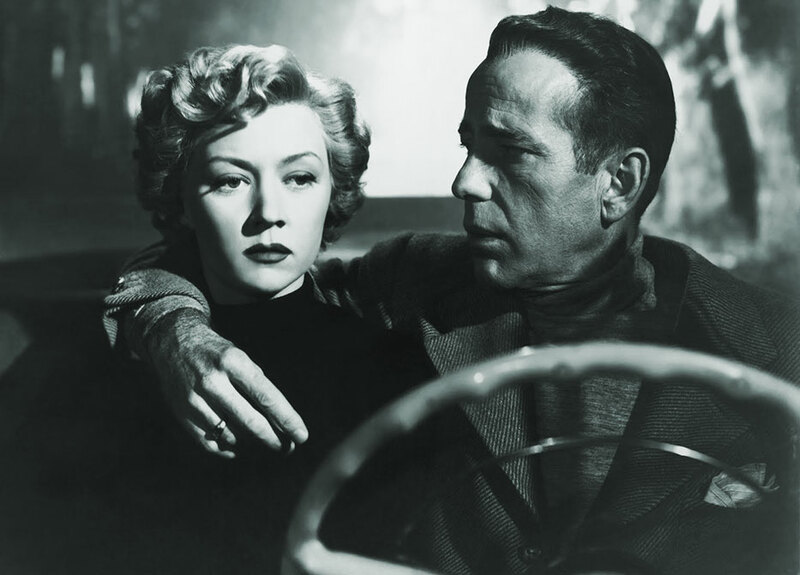 Written in 2009 this article takes a look at one of cinema’s greatest vixens, Gloria Grahame. 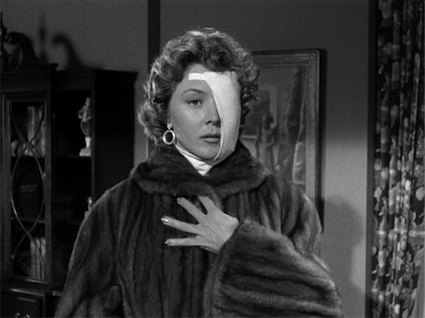 Thursday is an all day Gloria Grahame marathon on TCM starting at 6AM with Blonde Fever. 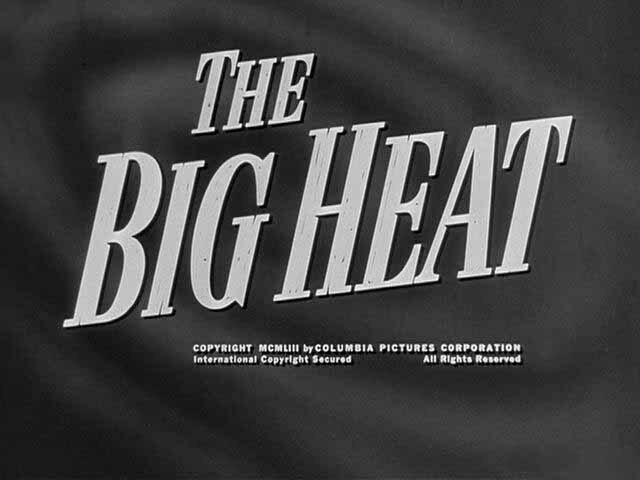 Other films inlcude Crossfire, A Woman’s Secret, The Bad and the Beautiful, Chandler, In a Lonely Place and The Big Heat. It is going to be one hot night! Check out Movie Morlocks! They have been doing a series of five articles on my favorite femme fatale. Click here to get there. Attached here is my own little tribute that I did a while back.